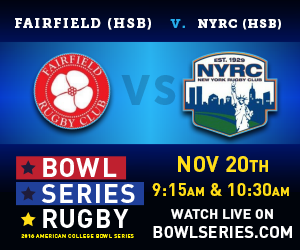 The first match Sunday morning at the @UBowlSeries will feature NYRFC versus Fairfield Rugby Club. 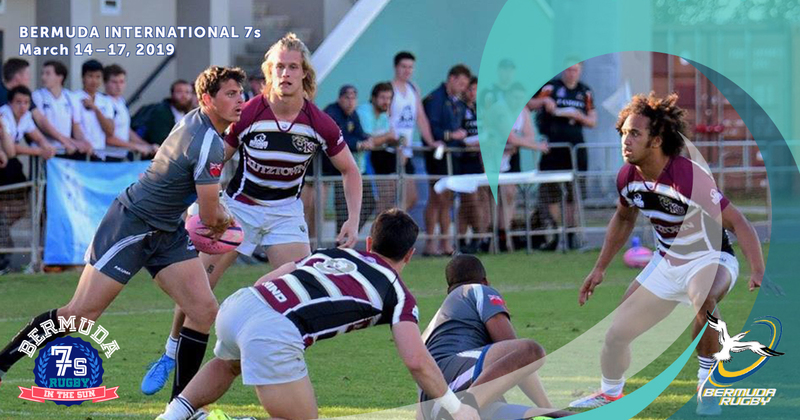 First match of the morning, NYRFC versus Fairfield Rugby Club. 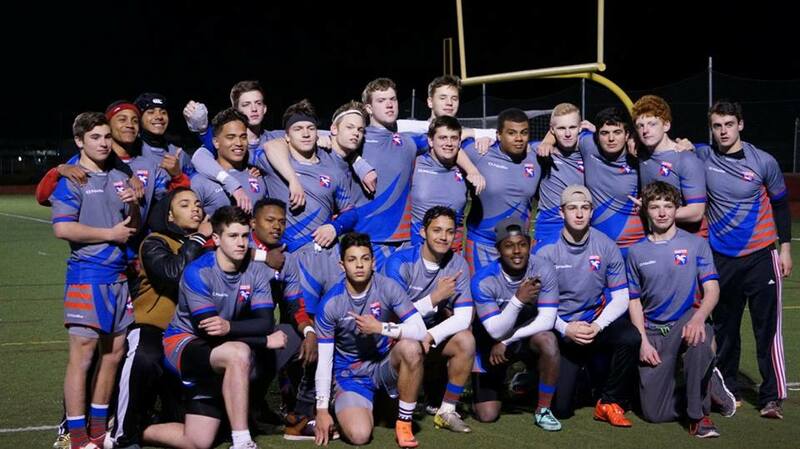 NYRFC versus Fairfield Rugby Club are set to play two sevens matches at halftime of the first contest and to kickoff Sunday of the tournament. It should be a great matchup.